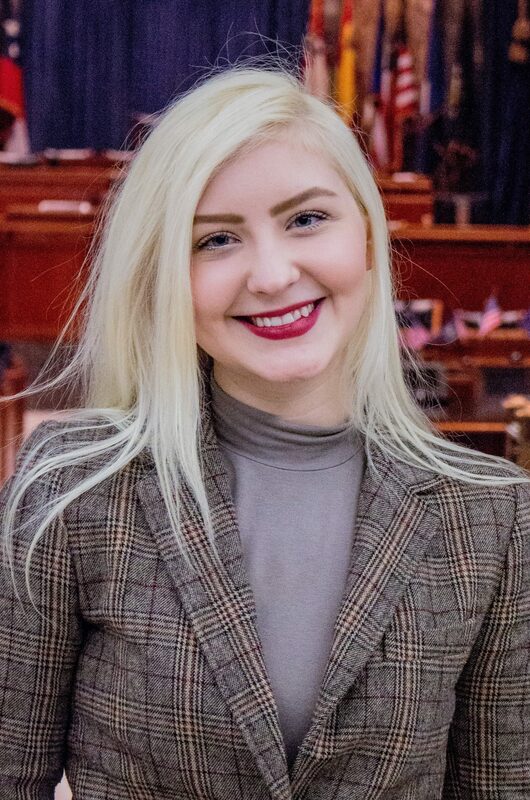 Ashley Wolf is a first-year graduate student studying political and investigative journalism at the LSU Manship School of Mass Communication. She received her B.A. in mass communication from Northwestern State University and spent her senior year as the editor-in-chief of NSU’s newspaper, The Current Sauce. She was awarded second place for “Best News Story” of the college publication division in the 2016 LPA Newspaper Competition for her news story “University defends athletic funding after accusations surface in article.” This spring, Ashley is especially interested in reporting on education, coastal restoration and environmental issues in Louisiana.